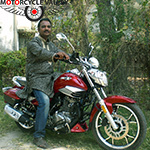 In modern world many different motorcycles brands and companies are available who offers their motorbikes worldwide. 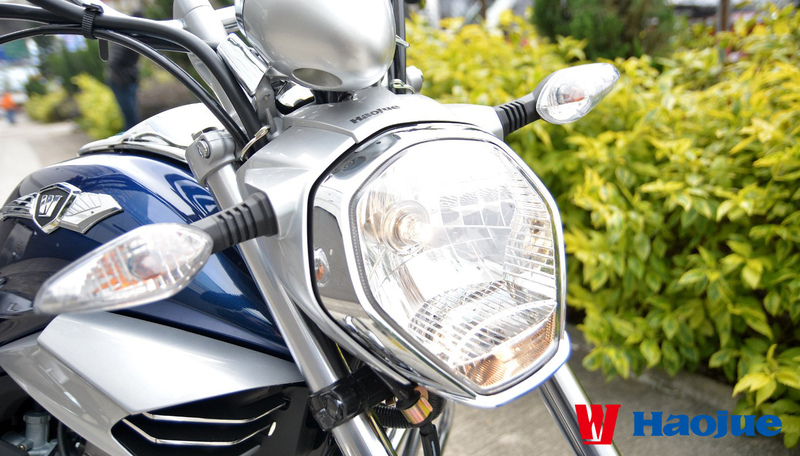 Chinese motorcycle companies are also manufacturing motorcycles an importing them across the world. In those Chinese motorcycle brands or companies Haojue Holdings Company Ltd. is found almost at the top of the list. 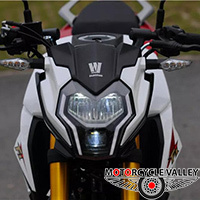 Haojue Holdings Company Ltd is a leading motorcycle manufacturing company in China because of their stylish and long-lasting products. This manufacturing company was founded at the year 1992. After that this company begins to manufacture quality motorcycles for the riders and bring them into the local market with sensible price. After few years quantity of Haojue users become bigger and better. 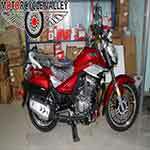 At the year 2002 Haojue started joint business project with one of the most demanding brand SUZUKI. 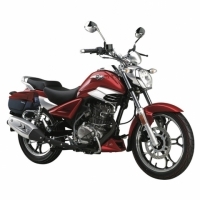 Since then Haojue Company started to manufacture both Haojue and Suzuki motorcycles and as the results both become much popular, well configured and also became popular in domestic market. 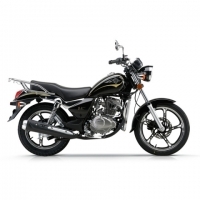 Those manufactured motorcycles from Haojue were exported to over 80 countries and regions around the world. This Chinese motorcycle manufacturing company has a man power of 10,000 employees (approximate), and as of the end of the year 2013, had 9.8 billion Yuan which is around 1.63 billion USD in assets and total tax contributions of 11.7 billion Yuan which is around 1.95 billion USD. The year 2014 was marked as the 12th successive year of this company as the industry leader in terms of motorcycles manufactured and sold remains at the top. Haojue has ranked No.1 in customer satisfaction for 11 years. In 2014, Haojue brand value was about 33.578 billion Yuan (around 5.60 billion USD), another industry leading figure for 12 successive years running. Jiangmen Dachangjiang Group Co. Ltd. (DCJ) is one of Haojue Holdings’ additional companies. 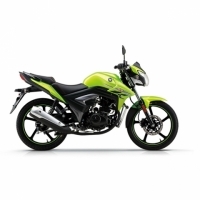 This company is presently China‘s largest motorcycle manufacturer. 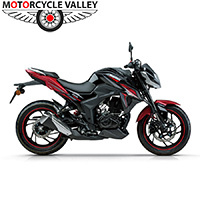 On the other side Changzhou Haojue Suzuki Motorcycle Co. Ltd. which is jointly established with Suzuki Motor Corporation (SMC), is at present the largest joint venture motorcycle manufacturer in scale in China. Both these companies are Manufacturing quality products and importing those motorcycles to all over the world. Haojue Holdings is also dedicated to social responsibility. They have taken on employees with disabilities, providing them with positive benefits and working conditions, and established Guangdong Haojue Charity Fund and Jiangsu Haojue Charity Fund. For their longtime commitment to charities, they received the “China Charity Award”, it is the highest charity award given by the Chinese government. 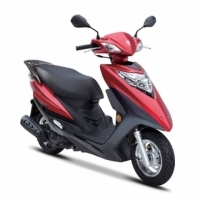 Haojue motorcycle manufacturer is now becoming popular because of their well made motorbikes. 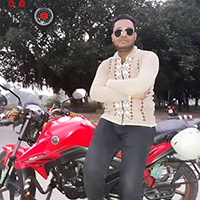 Different country people or motorcycle lovers are now using their products at present. 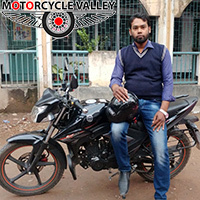 That is why this motorcycle company has some sole distributers at the domestic market across those 80 countries where they provide their motorbikes. And these sole distributers import their products to over 80 countries and regions around the world and provide them to the riders with reasonable price. 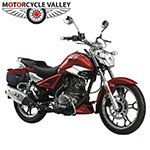 Haojue motorcycles are now also available in Bangladesh. 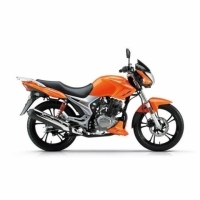 Karnaphuli Group is the importer and sole distributor of Haojue motorcycles in Bangladesh.